4 ft. x 50 ft. Green Sno-Guard is economical and has been used effectively in various commercial applications and settings such as: parking lots, airports, industrial facilities. 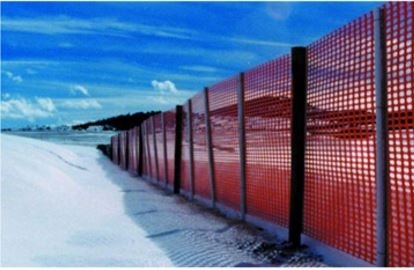 This fence provides a highly visible and sturdy safety barrier. Lightweight at 8 lbs., easy to erect and take down for storage. 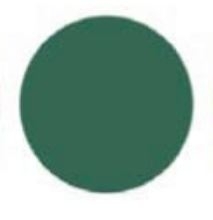 *This color is currently only stocked at the Endicott Store. *Please call ahead to check availability as this is a seasonal product.